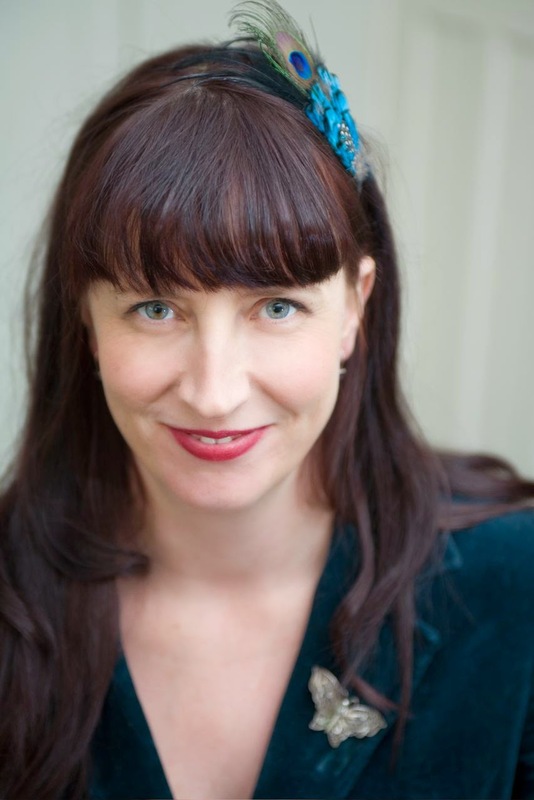 Rocking it out with Rachael is an event in which the children of the Taradale Cluster Group of Schools ask Rachael King All the Right Questions about her award winning novel Red Rocks. Marty Smith, award winning poet and member of the Writers in Wineries Charitable Trust, says this is an event in which adults must listen very quietly, because only children may speak. Any child in the audience can ask questions, and there will even be extra questions to draw out of a box for anyone who would like to join in but can’t think of what to ask. Adults are wonderfully welcome, and will have a turn later when Chloe invites questions from the floor at the end of the session.